On October 23 2014, the NHS Five Year Forward View was published. The report describes why change is needed in the NHS, what the future could look like and how we might get there. What does this mean for primary care? 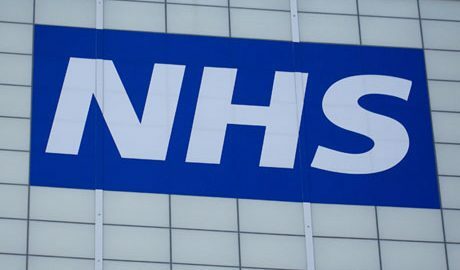 According to the report, “the foundation of the NHS will remain list-based primary care” but significant changes may impact the way services are provided. The Five Year Forward View describes a number of new care models, including the ‘Multispeciality Community Provider’ (MCP) and ‘Primary and Acute Care Systems’ (PACS). The Forward View indicates that decisive steps will be taken to break down barriers for better integrated care, including for urgent care. It is promising to “invest more in primary care”, including by providing funding through schemes such as our own Prime Minister’s Challenge Fund. The report also mentions the important role than online resources and pharmacies can play in the future of primary care. Read more about the NHS Five Year Forward View and download the report here.